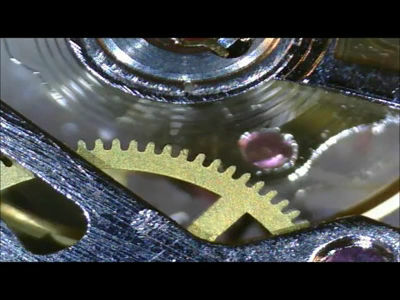 Mesmerize your students with the gears of a ticking clock. 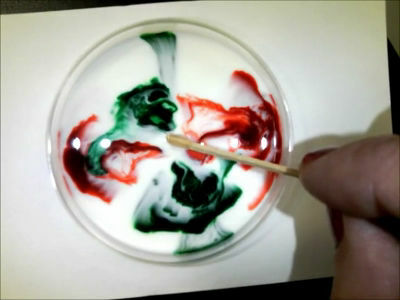 Experience the breaking of surface tension and altering of proteins with this simple milk demonstration. 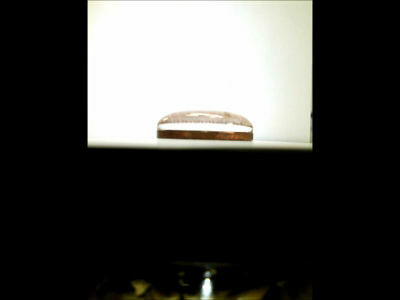 See how many drops of water can fit on a coin. If a bowling ball and a basketball were dropped from the same height at the same time which would hit the ground first? 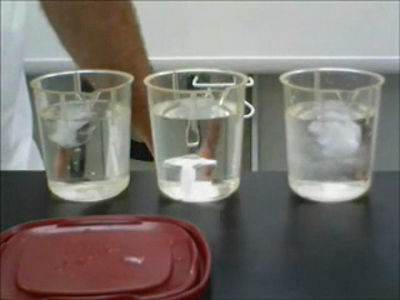 Go further with the investigation of density with water and other liquids. 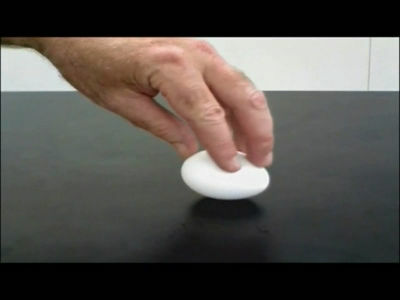 Introduce students to the concept of inertia with this egg event. In this lab, the student will investigate how light is refracted by water in two different mediums. 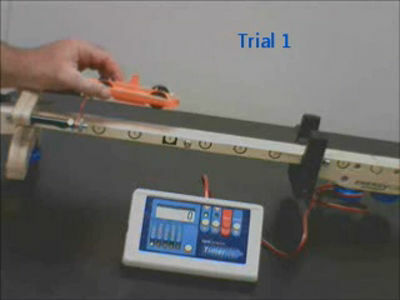 In this lab, the student investigates momentum of an object with mass. 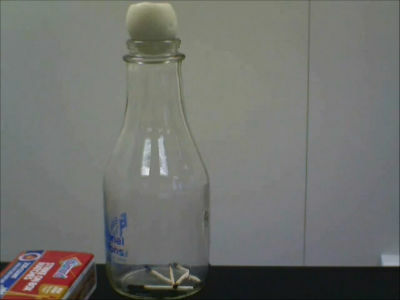 Introduce students to forces and vacuums with an egg, bottle, and matches. In this lab, the student will explore mass and water displacement with a balance and a graduated cylinder.